Metal roofs and asphalt shingles are two of the most popular roofing materials—but which is best for your home? 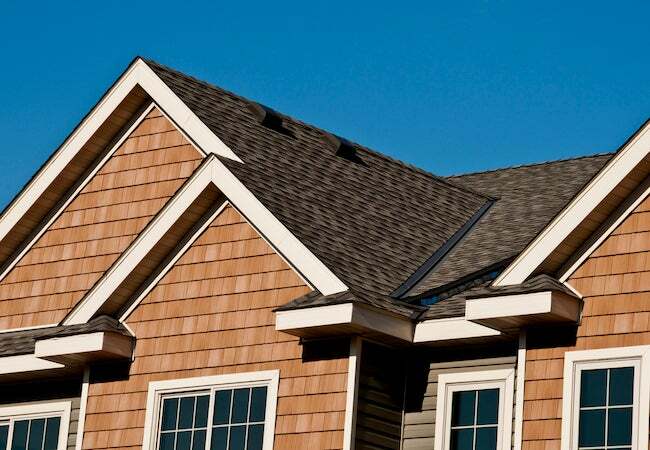 Asphalt shingles have long been known for their cost-effectiveness and ease of maintenance. But now there’s a variety of roofing options that deserve consideration, especially metal. Both materials have a wide range of colors and design options for every housing style, including wood shakes, shingles, slate, and tile. So how to choose? Consider the pros and cons of each material when selecting the right roof for your home. Metal roofs tend to be more durable, although not altogether impervious to dents, and so they boast longer lifespans of 40 to 70 years and substantial 30- to 50-year warranties. Though you’ll get more life out of a metal roof, you’ll pay the price at the time of installation for materials and specially skilled labor. You may recoup some of the costs of a metal roof, though, thanks to the energy it can help save by blocking heat transmission to the home’s interior, not to mention possible home insurance discounts and tax credits. While shingled roofs still have shorter lifespans and smaller 15- to 30-year warranties, they’re still the cheapest to install.